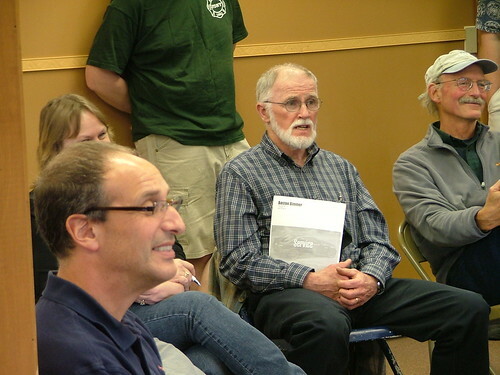 Discussion in 'North Atlantic Region' started by TeamStowell, May 10, 2009. Show up on Saturday and meet Mike Miller, and ask him your question. Can we throw in a tour of Kermit's Shop first? 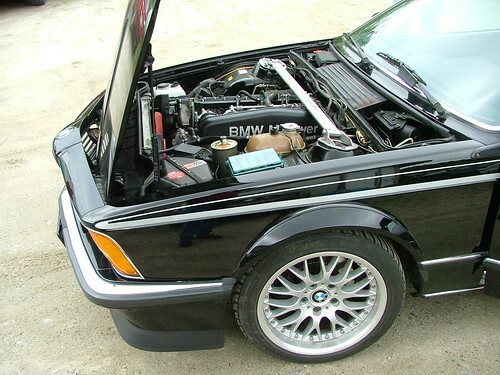 Does the concept of putting an M3 drive train in a 2002 mean anything to you? Can we tempt you with donuts? (Not sure if they can be Dinky's or not) Well, whatever. Or, just come hang out with the Technical Editor from one of the largest car club magazines in America, and your fellow local chapter members. Please RSVP for this one to info@vtbmwcca.org. This forwards to me for the moment, or just reply to this email. Thank you for the plug Scott. BTW, you can usually pull the graphics from our site and add to your posting, if you beat me again ;-) I design these and program up before any emails go out.
.:: Cheers, Thompson '06 R53 ::. /// MINI Challenge Germany report ::. Event went over GREAT. Thank you Mike Miller for this experience! We are already planning more. 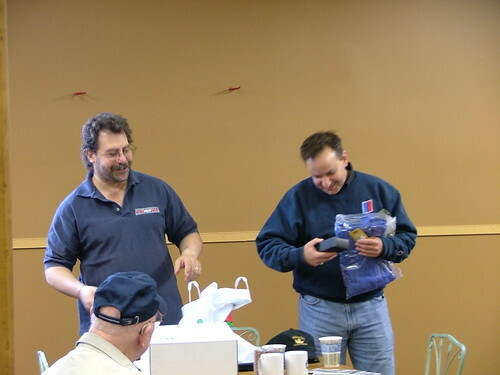 Here are some photos of the listening chapter members and some of the BMWs that showed up. Nice and Green, Vermont style.